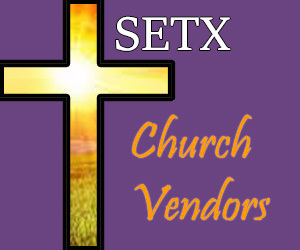 The Southeast Texas Church Vendor Directory provides Southeast Texas churches a “one stop” resource for finding vendors committed to providing excellent service for the SETX church community. It is also a great resource for businesses and families that try to work with “Christian businesses first!”. 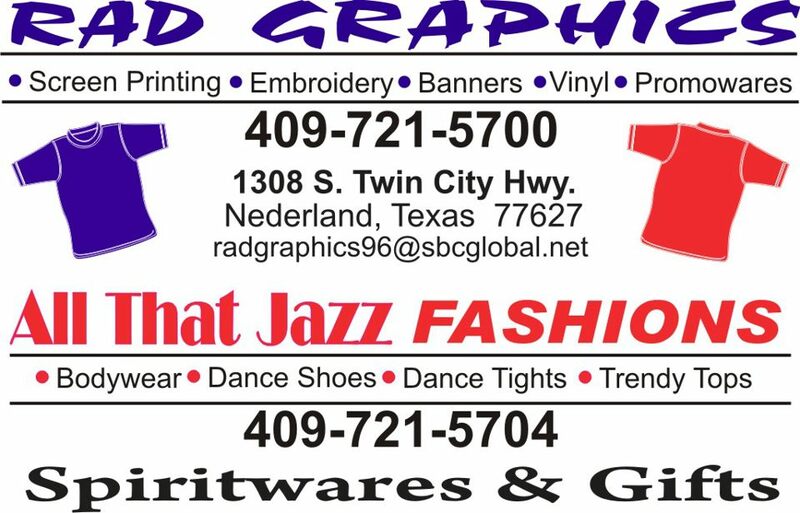 Rad Graphics has earned a great reputation for providing beautiful screen printed t-shirts, banners, and embroidered clothing for Southeast Texas churches. 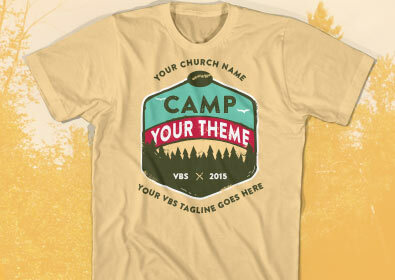 Need a t-shirt for your SETX VBS? Rad Graphics can handle it. Would you like your Golden Triangle pastoral staff to have polo shirts with your church logo? Rad Graphics can do it. Do you have a big Southeast Texas church event coming up? Rad Graphics can help you promote it with a beautiful banner custom designed for your church. If you’re attending a big conference or Christian concert, consider having matching t-shirts designed to help pick your SETX church group out of the crowd. 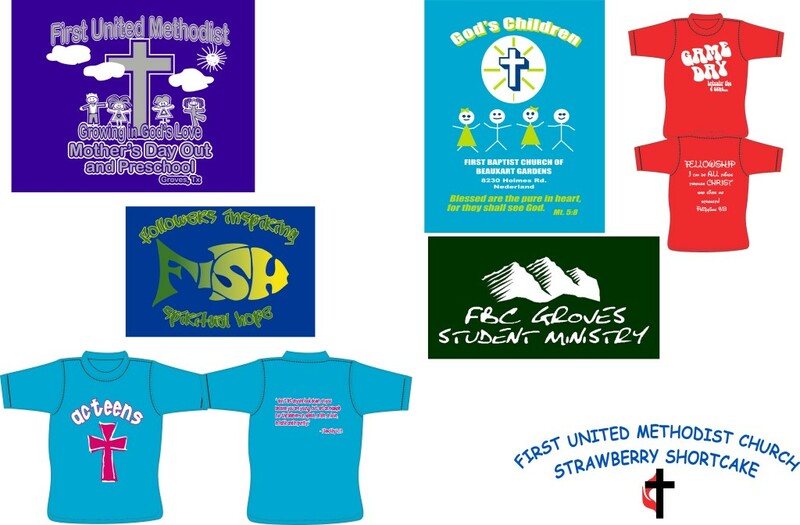 Putting your Southeast Texas church logo where people can see it – on banners, polos, hats, jackets, and t-shirts can help keep your church top of mind with potential visitors. Call Rad Graphics today to discuss how they can help. 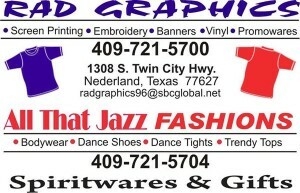 Visit Rad Graphics in person at 1308 S Twin City Hwy in Nederland TX or give them a call (409) 721-5700. Click for more information about SETX Church Vendor Rad Graphics. 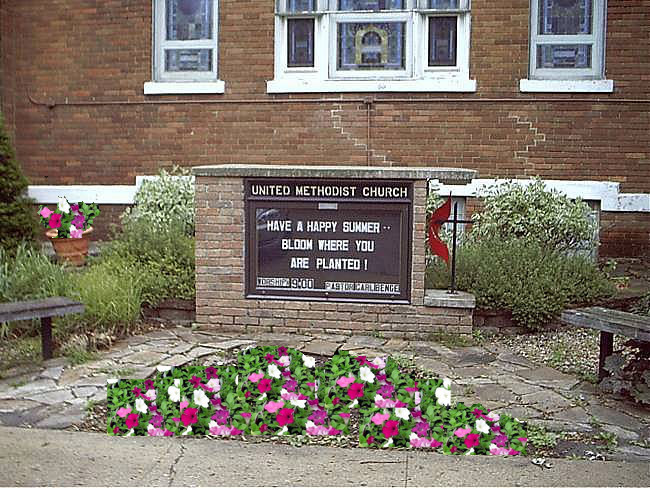 Have you thought about your church landscaping? What does it say to a first time visitor? Is it welcoming? Inviting? 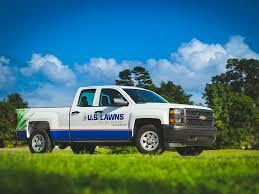 Byron Jacquette owns the Beaumont US Lawns franchise and is a leading Southeast Texas church landscaping company. Byron and his team assist their SETX churches with drainage issues, tree trimming, planting seasonal flowers, and keeping your Southeast Texas church landscaping beautiful for every service. Is it time to turn your Southeast Texas church landscaping over to a dedicated professional committed making and keeping your church lawn beautiful? 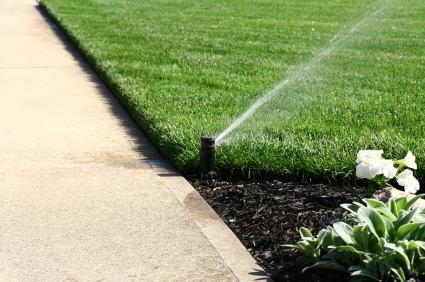 Give Byron and US Lawns Beaumont a call today: (409) 678-2166. 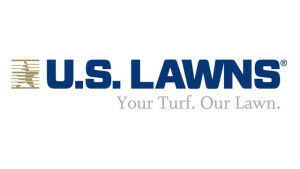 Click here for more information about SETX Church Vendor US Lawns Beaumont. A church is either growing or dying. 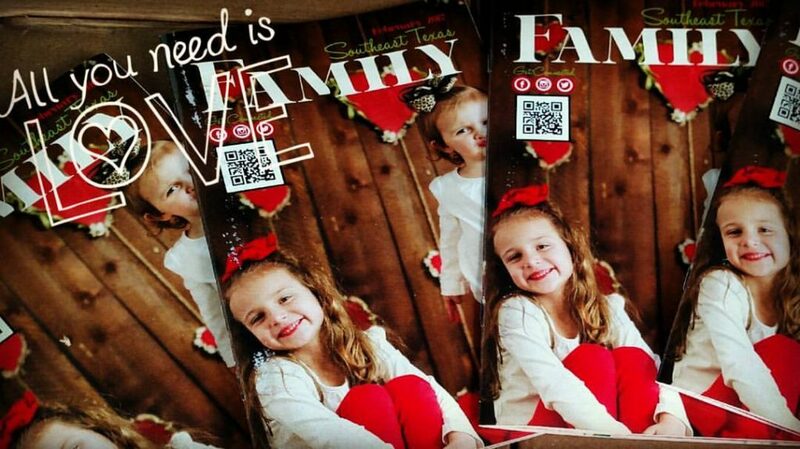 Many churches seeking growth reach out to Southeast Texas families with children in the magazine the Southeast Texas Family Magazine. The magazine is unique for exclusively serving moms in Jefferson County, Hardin County, Tyler County, and Orange County. You get a large coverage area for a great value (ads start at $175 a month – which includes the design of your ad). We all know that the man should be the head of the church in his home, but we also know that far more often it is the mother who decides if the family will attend church, which Southeast Texas churches they will visit, and which church they become a member of. Southeast Texas churches can use the Southeast Texas Family Magazine to highlight their women’s ministries, children’s ministries, and family ministries. They can advertise their SETX MOPS program, Mother’s Day Out, home school assistance, or Southeast Texas Christian school. SETX Churches can also promote their holiday worship times, VBS schedules, and fellowship events in the Southeast Texas Family Magazine. Call for more information today (512) 567-8068. This Southeast Texas Christian business would love to help you effectively promote your church to Christian families in the Golden Triangle effectively and on budget. His father helped build Spurger United Methodist Church and he has helped build churches across the globe from Town Bluff to Alaska, from Africa to the Republic of Georgia (near Russia and formerly part of the USSR). Currently, he is active in missions work in Belize. 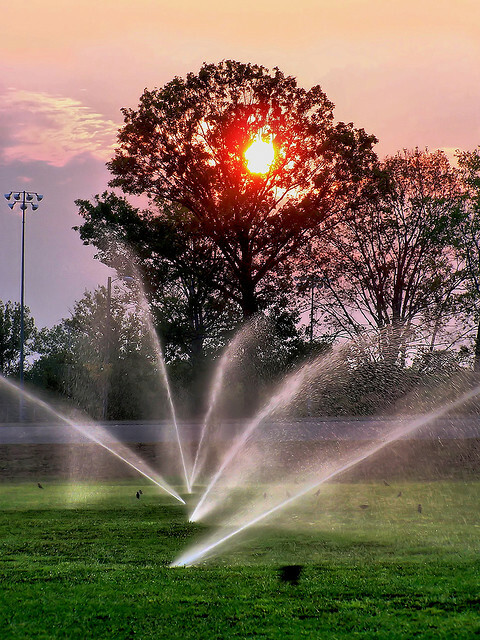 Southeast Texas Sewer and Septic has assisted a number of Southeast Texas churches and Golden Triangle Christian families and businesses with planning for and meeting their sewer and septic needs. He can help you design the septic tank you need and to get it installed on time and on budget. Call Southeast Texas Sewer and Septic today to schedule a consultation: (409) 656-1974. You probably know aerobic systems have to be inspected regularly. 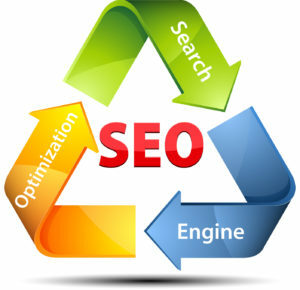 Keith Sheffield and Southeast Texas Sewer & Septic would love to help you. Click here for more information about SETX Church Vendor Southeast Texas Sewer and Septic. 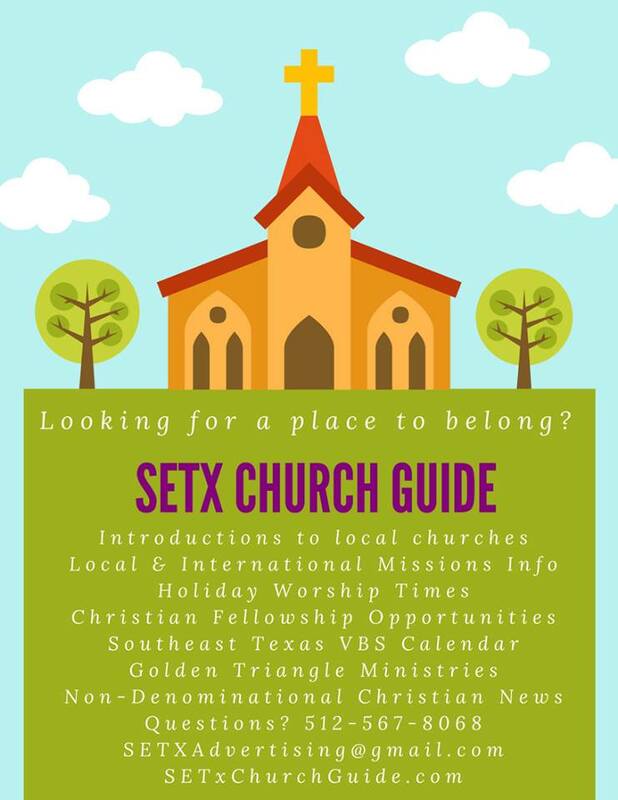 Our site SETX Church Guide serves as an online magazine for the Southeast Texas Christian community. 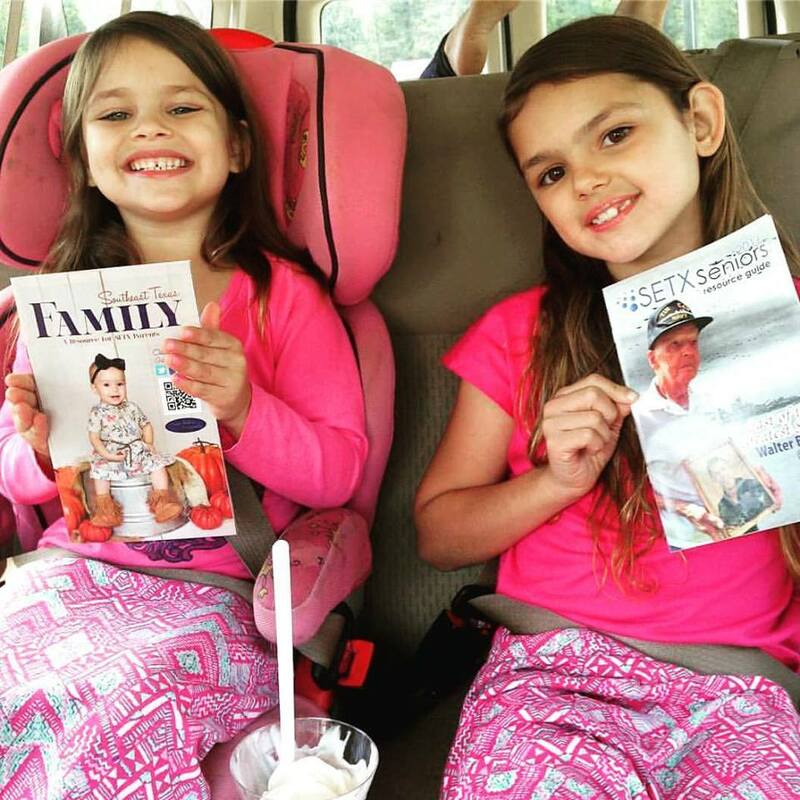 We provide over 400 local articles each year to Southeast Texas Christian families. We cover Southeast Texas VBS schedules, foreign missions opportunities, SETX Christian education, holiday worship times across The Golden Triangle, upcoming Christian concerts, and more. Our team works hard to provide news and information to our Southeast Texas Christian families. We also enjoy promoting our Southeast Texas church vendors and providers. We provide banner ads, custom marketing articles each month, and send social media posts highlighting their upcoming events to our followers on Facebook, Twitter, and Instagram. 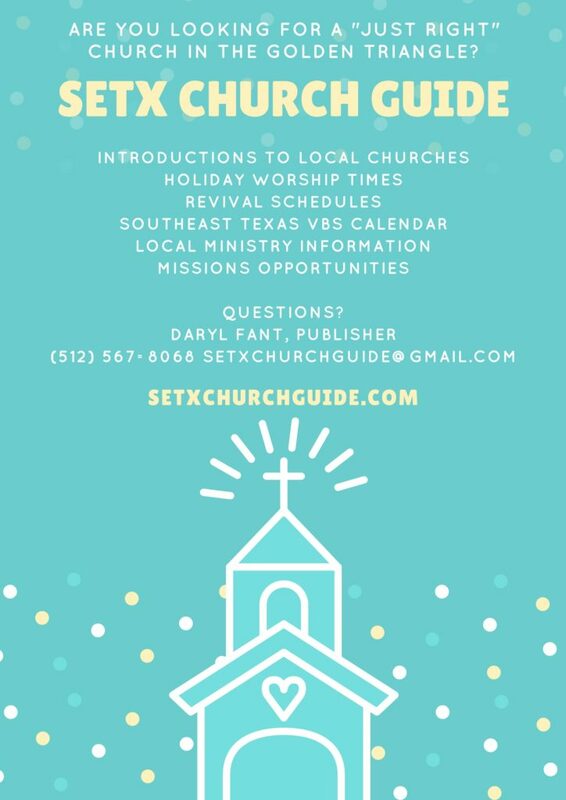 If you are with a Southeast Texas church looking to grow your congregation, SETX Church Guide is a wonderful tool – and a great value. Church partnership programs start at just $95 per month and include all graphic design and writer fees. Call to set up a consultation today: (512) 567-8068. Do you try to use local Christian businesses first? If you do, thank you! When you support Christian businessesses, you also support each of their churches, missions, and ministries. Local Christian businesses typically keep all or almost all of their money in our regional economy – using local banks and credit unions, car dealerships, furniture stores, and grocery stores. Christian businesses typically hold ourselves accountable. We want to give you our best advice, products, and customer service. We enjoy working with churches! We not only like to help our own churches, we like to help churches across our coverage area. 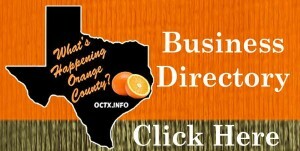 Are you looking for more East Texas and Golden Triangle Christian businesses? SETX Church Guide is your magazine for the Southeast Texas church and Christian community! 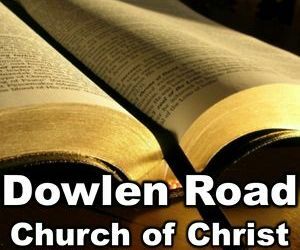 We look forward to bringing you the latest news, events, and inspiration for Golden Triangle Christian families.